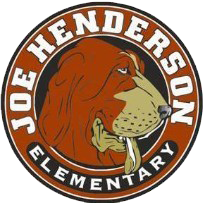 The students at Joe Henderson are invited to participate in a number of after-school enrichment activities. We are fortunate to offer many activities on-campus. Other programs are held in our Benicia community. These programs feature top-notch, high-quality content, lead by very capable and competent leaders. Please explore our collection of recommended after-school enrichment activities and find something that speaks to you. We want our hounds involved.